On April 13, Praiseworld launched an interactive forum branded #PunchlineFriday on its social networking site Twitter which was a major online success. This Friday August 10, due to popular demand the Praiseworld hosted trend is scheduled to hit the Twitter world again. 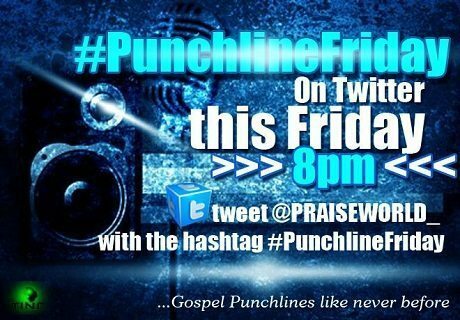 #PunchlineFriday is a forum where gospel artistes, music enthusiasts, and the entire Praiseworld twitter family at large can relate and inspire each other in the process of entertaining themselves. For those who were not a part of the first edition earlier this year, it’s quite easy to participate, the process is rather simple – All you need do is tweet your favorite line of a particular song, or compose yours – a line with deep or though provoking content (could be a rhyme or not) that can inspire and bless the readers of the tweet, and add the hashtag #PunclineFriday to it. Last edition, #PunchlineFriday trended on Twitter at #2 in Nigeria, and God was indeed glorified, as His Word went viral on Twitter. So why not catch us this Friday on Twitter by 8pm, as we get inspired, edified and entertained. 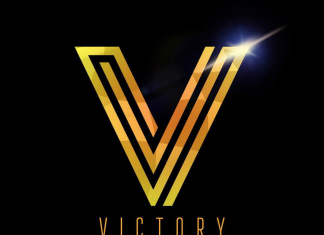 You can be sure to find some of your favorite gospel artistes and MCs there as well, droppin “Punchlines”.